Oftentimes a house smells terrible, one room in particular. I can tell by the smell when it's was a dead rat. Every dead animal smells terrible, but rats have a particular smell. 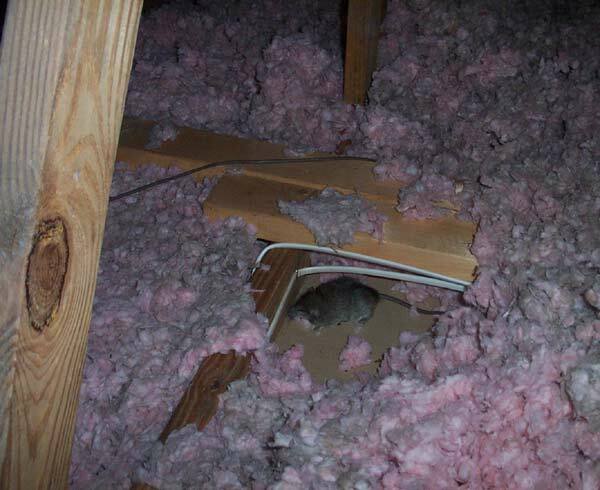 I go up in the attic, but of course see nothing, because most dead rats die somewhere under the insulation. 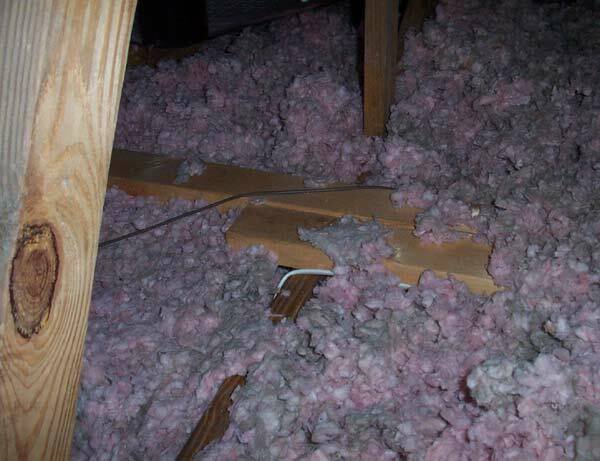 Furthermore, attics are well-ventilated, and while the smell in the house is horrible, it's not so bad in the attic, and it's not easy to pinpoint. Still, I sniff like a bloodhound (and get fiberglass in my lungs) and finally locate, dig for, and remove the dead rat. I know that dead rat is up here somewhere, I can smell it. Bingo! Once it's removed I decontaminate, and the smell disappears. Rats are the most common dead animal that I deal with, for two important reasons: first, they're very common inside of buildings, homes, and attics, so when they die there's a good chance that they'll die inside, and second, they breed in high numbers and don't live very long, so there's a lot of them dying. The situation is only made worse if people use rodenticides. Many of the dead rat removal jobs that I go to are the result of ill-informed poison use.